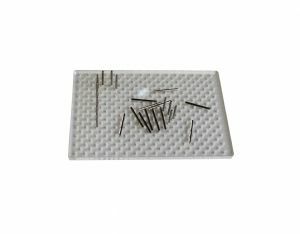 Acrylic wire designing jig with 326 holes. Create wire shapes, words and embellishments for card making, mixed media arts, jewellery and home decor with this 326 hole acrylic jig board. The jig board measures 10cm x 15cm x 0.6cm. 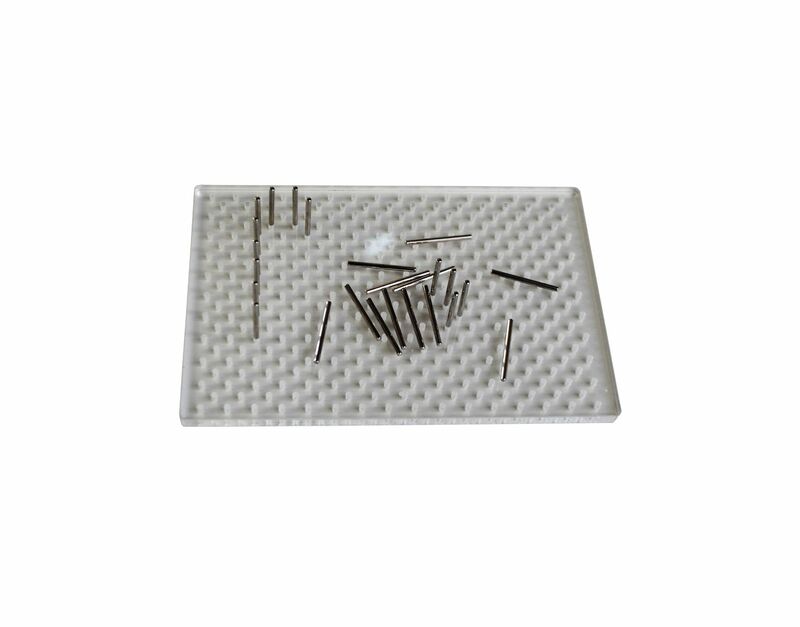 Includes 25 metal pegs measuring approx. 25mm x 2mm.